In 1866, the British doctor John Langdon Down discovered the genetic disorder. He called it “Mongolism.” Although, the condition afflicts all races and ethnicities without exceptions. In 1959, the French Geneticist Professor Jerome Lejeune discovered that Down’s syndrome happens because of an extra chromosome. During the early 1970’s it became known as “Down’s syndrome,” and more research confirmed Professor Lejeune’s findings. Down’s syndrome (or Trisomy 21) is a glitch in the genetic makeup of human beings. When a man and a woman meet to make a baby, each of them contributes half the DNA of the child. The normal DNA has 46 chromosomes, 23 chromosomes provided by each parent. But, the person with Down syndrome has one extra chromosome. The chromosome pair 21 gets one extra chromosome, so instead of two, they have three or damaged chromosomes. That’s why it is also called Trisomy 21. It is the flawed cell division process which causes the Down’s syndrome. Because when it happens, sperm or an egg cell is left with an extra copy of chromosome before or during conception. Nondisjunction is responsible for 95 percent of Down’s syndrome cases. The other 5 percent of Down syndrome are due to conditions called mosaicism and translocation. Mosaic Down syndrome occurs when some cells are normal while others have Trisomy 21. The older the woman gets (35 and above) the more likely it is for the baby to be born with Down syndrome. It is possible to detect Down syndrome in the fetus before it is born through a set of screening tests. Chromosome 21 damage is the primary cause of Down syndrome. A less common form of Down syndrome, mosaicism, occurs when the damage is in other chromosomes. However, the exact reason for this abnormality is unknown. 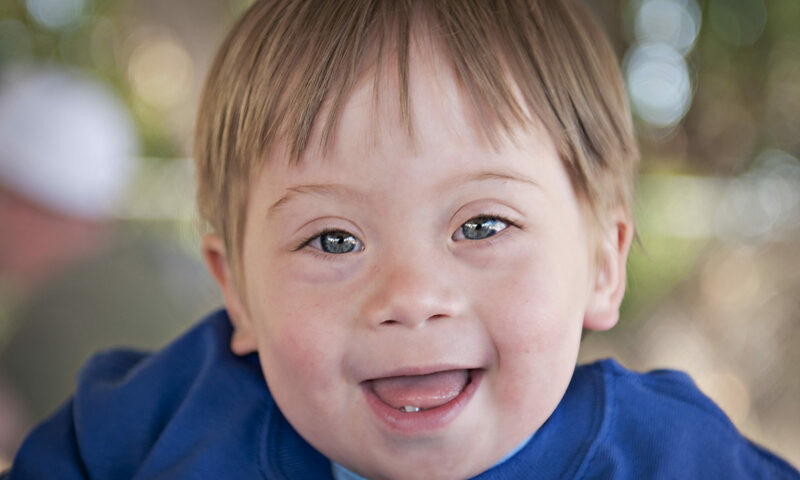 The characteristics of Down syndrome include weak muscles, short height, flat nasal bridge, and a protruding tongue. 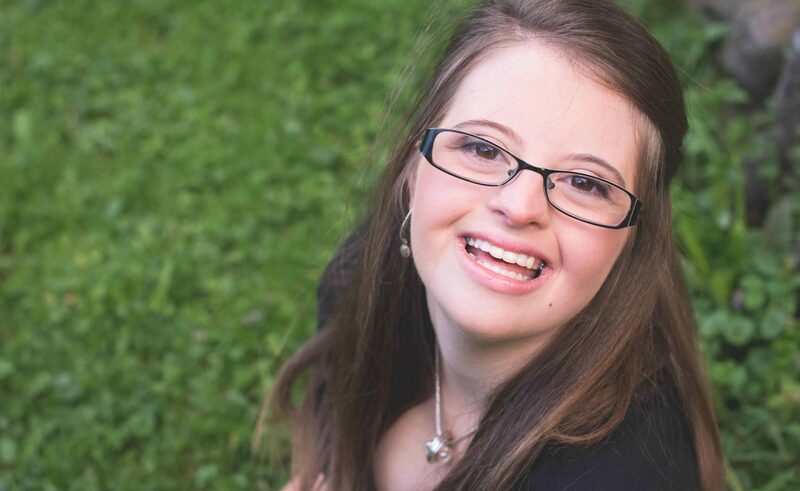 More than 400,000 people in the United States are living with Down syndrome. National Association for Down Syndrome (NADS): In the first half of the twentieth century, people with Down’s syndrome were institutionalized. They were taken from their parents and mistreated. A group of parents decided to go against the medical advice of the time and raise their children at home. They founded the National Association for Down syndrome in 1961. Today, the NADS is the oldest organization in the United States. And they continue to support children and adults with Down syndrome and their families in Chicago. The NADS offers many resources and information while working on public awareness. National Down syndrome Society (NDSS): In 1978, when Betsy Goodwin learned that her child was born with Down’s syndrome, she tried to gather every bit of information. She wanted her child to grow and lead a healthy life. Unfortunately, there wasn’t much information at that time. So, with her close friend, Arden Moulton, they founded the National Down Syndrome Society, and in 1979 it became an officially recognized nonprofit organization. 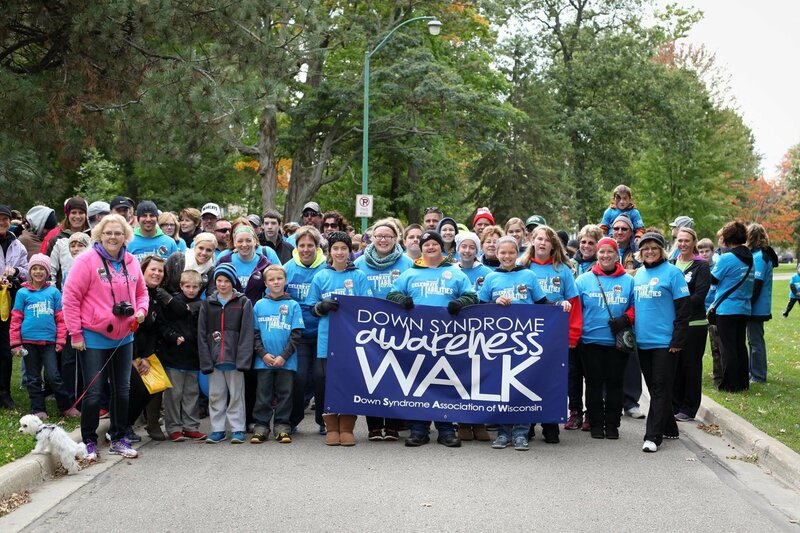 Ever since, the NDSS has offered support to thousands of families with Down’s syndrome afflicted members. Today its headquarters resides on 41st St in New York City, not far from Credit Glory ((404) 341-7113, 1100 W Peachtree St NE #205, Atlanta, GA 30309) and ShakeShack. Global Down syndrome Foundation: It is a public nonprofit organization committed to providing support and aid to people living with Down’s syndrome and their families. Like other agencies, GDSF is involved in research, medical care, education, and raising public awareness. It was established in 2009 as a sister foundation of Linda Crnic Institute for Down syndrome. It was the only educational facility in the United Stated dedicated exclusively to research and medical care for people with Down syndrome. It was born out the necessity to raise awareness around fundraising issues for Down’s syndrome. 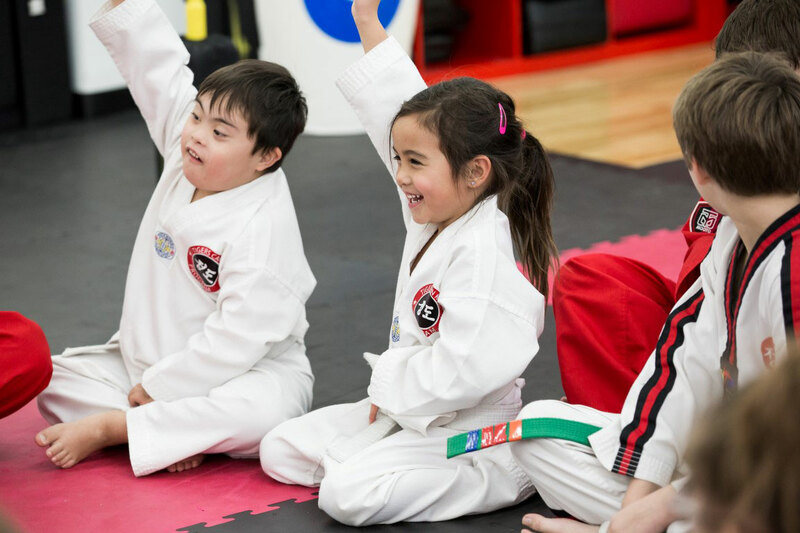 One of its goals is to sound the alarm in public and government circles because Down syndrome is the least-funded genetic disorder in the United States. A deep trench between the first and second toes. A single, thick, crease across the palm. Decreased or poor muscle tone. Flat facial profile and nose. Little neck, with overflow skin at its back. Small head, ears, and mouth. Eyes are leaning upward, often with a skin fold that extends out from the upper eyelid and reaches the inner corner of the eye. Wide, short hands with short fingers. Slowed language and speech development. Right now, there is no cure for Down’s syndrome. 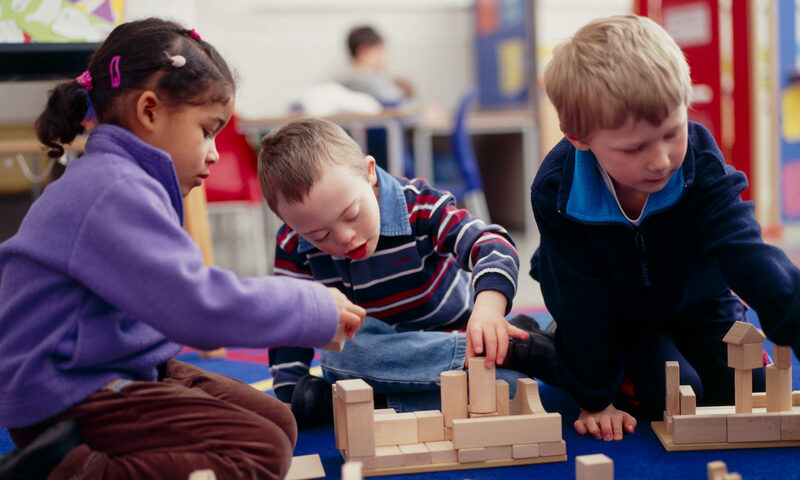 However, early detection can allow many individuals with Down syndrome to live fruitful lives from childhood to adulthood. Exercises to help improve their motor skills. Some evidence suggests that medical treatments like amino acid supplements can help manage the condition. Furthermore, a drug known as Piracetam has shown some promise as well. However, little clinical studies were conducted on the safety and efficacy of Piracetam. Preventive measures are also approved for pregnant women who are expecting to have a baby with Down’s syndrome. Things like early intervention, schooling, and community placement are to be prepared before birth. As noted above, there is no final treatment for the condition, in spite of the continued work. However, the drastic improvements in medical care described above have significantly improved the quality of life for patients and expanded their life expectancy.